Dorchester Collection’s iconic Mayfair hotel, The Dorchester, renowned for its award-winning traditional afternoon tea, announces its seasonal teas for 2019. 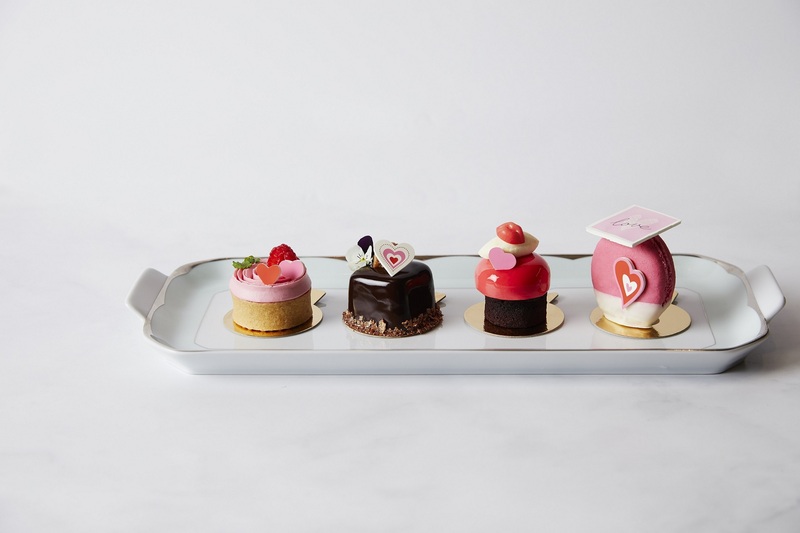 Providing guests with a unique opportunity to celebrate the London social and holiday season, executive pastry chef Sarah Barber’s modern day patisseries encompass classic nostalgic flavours with a refined sense of elegance channeled through a series of teas throughout the year. Easter Champagne Afternoon Tea at The Promenade is perfect for guests wishing to celebrate Easter this year. The menu enjoys classic finger sandwiches, hot cross buns and Easter-themed pastries with a celebratory glass of champagne. The Wimbledon Championships is the oldest and most prestigious tennis tournament in the world, and much like afternoon tea at The Dorchester, it’s become a treasured British tradition. Honouring one of the UK’s most celebrated sporting events, a special afternoon tea menu featuring fruity Pimms cocktails, finger sandwiches and delicious tennis-inspired pastries, will be served alongside a selection of fine teas. Wimbledon Afternoon Tea is priced from £75 per adult including glass of Brut Champagne, £85 per adult including glass of Rosé Champagne and £35 per child.